As part of the team at MapYourVoice, a reporting tool and support system for survivors of sexual assault, I was disappointed in this article. 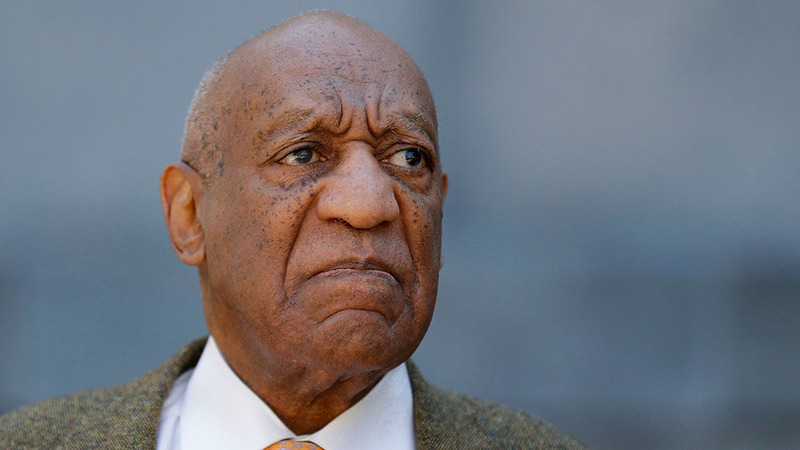 The author celebrates Bill Cosby’s successes, referring to him as a "comic legend", "once beloved father figure”, and “African American moral icon.” However, Cosby lost these accolades after he was convicted of drugging and sexually assaulting innocent women. The consistent glamorization of sexual assault perpetrators is frustrating and unhealthy. For example, Brock Turner is still referred to as “the former Stanford swimmer.” His athletic career has no place in an article regarding his horrific crime. The media deliberately includes these details, insensitive to the victims who have to not only relive their trauma via media attention, but also read his praises. These men committed violent, heinous crimes against women. However, even in the #MeToo era, the media encourages victim blaming by both nodding to perpetrators' past glories and indicating society's losses due to their convictions. Considering the gravity of Dr. Ford's recent accusations regarding Brett Kavanaugh, the media must unwaveringly support survivors of sexual assault. If we stop idolizing perpetrators, we can encourage those violated and hushed by power to finally come forward and be heard.